Sometimes, the trade-off to buying something that's more eco-friendly may mean that we lose some of the performance qualities from the conventional item. Some eco-friendly sneakers, for example, are incredible in their use of healthier fiber choices. But because of this particular focus being prioritized over other things like comfort and performance, it ends up begin difficult to find trainers that are both consciously made and well-supported enough for us to walk all day or exercise in. Good thing eco-minded brands are improving the performance properties and comfort of their products, and conventional brands are also taking steps towards greening their supply chain. So our options are only increasing by the day! And yes, we are way more than a month into the new year. But it's never too late to get started on your new exercise goals, even if that's just to walk and bike more over driving this year. So browse through the following 7 eco-conscious sneakers you can actually get active in, treat yourself to something you fancy in advance, and get active! Note: Most eco-friendly sneakers still incorporate nonbiodegradable, plastic-based materials due to their performance properties. EVA foam, for example, can almost always be found in the soles of running shoes to give them that supportive, light cushion. However, we are excited to see the substitution of more and more virgin synthetic threads with recycled synthetic threads (like some of the above), or the experimentation with using biodegradable, low-impact fibers such as certified wool instead. Again, we're all about celebrating progress over perfection, so yay to the above sneakers! *This post contains affiliate links. Did you find this helpful? 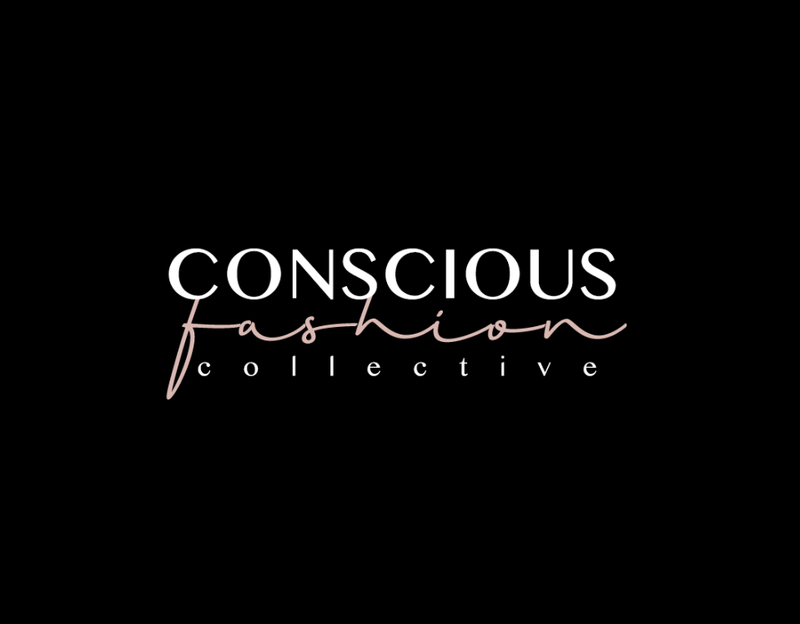 Support Conscious Fashion Collective by shopping through our guides, sharing it with two friends, or following us on Instagram @consciosufashion to discover more.